for $200,000. The lot size is 0.5700 Acre(s). Attention all Builders and Investors! 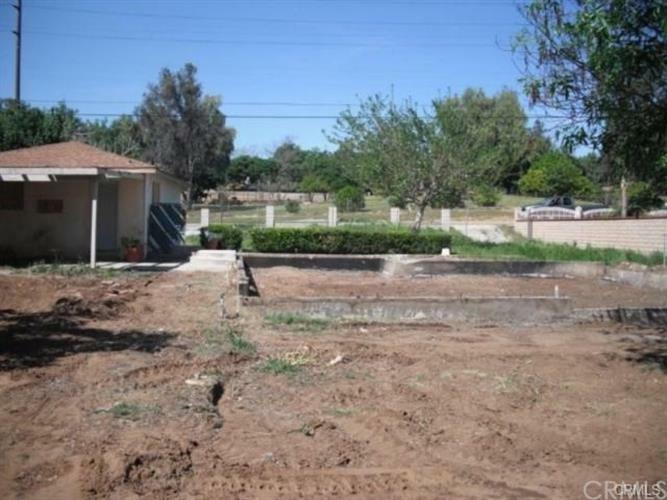 Level Lot in Riverside perfect for building your custom Ranch Home, we have previously approved plans for a home of 2, 800 sq.ft. We will provide plans upon offer acceptance. Conveniently located near freeways, shopping, restaurants and schools. All utilizes on site, Ready to build. Exp Realty Of Ca Inc.